The Ohio River glitters. A weekend in Southern Indiana should include an evening stroll to bask in the beauty of the mighty Ohio. 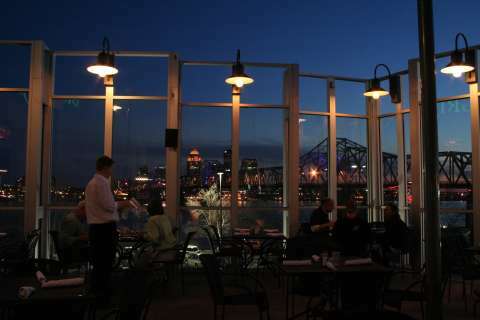 Enjoy views of the Big Four Bridge lit over the river stretching from downtown Jeffersonville to Louisville, Kentucky. Take a walk on the bridge. Should you like your nightlife a bit livelier, check out Horseshoe Casino in Elizabeth, one of the local pubs or outdoor concerts. In summer, our parks and water parks swell with activity. 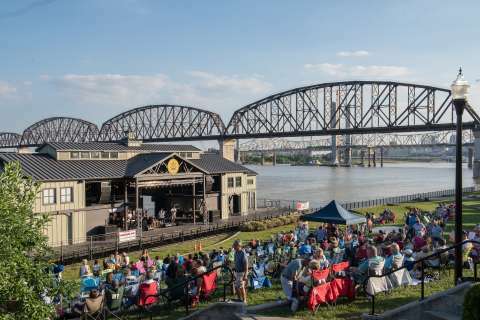 Open-air concerts come alive with music and movies for the whole family on Jeffersonville’s RiverStage and at New Albany’s Bicentennial Park. 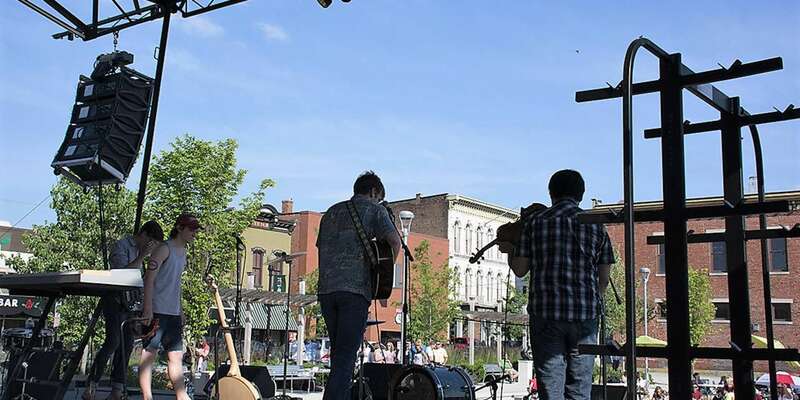 Abbey Road on the River, a festival dedicated to the music of the Beatles will join the Jeffersonville landscape each Memorial Day weekend. Bands in the 5-day 60s music celebration will take you back to the era’s ideals of peace and love.